Ready for some knock-off cuteness? 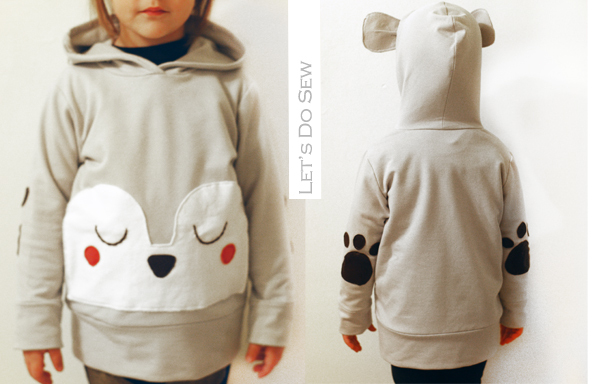 Celina Bailey from Petit à Petit & family and Let's Do Sew is here to share this adorable hoodie that would be perfect for any little boy or girl. If you admire her work as much as I do, make sure to check out her clothing line available at Mini Bulles. And did I mention she lives in Canada, so we are practically neighbours (well, not really, but she's only one province away!)? 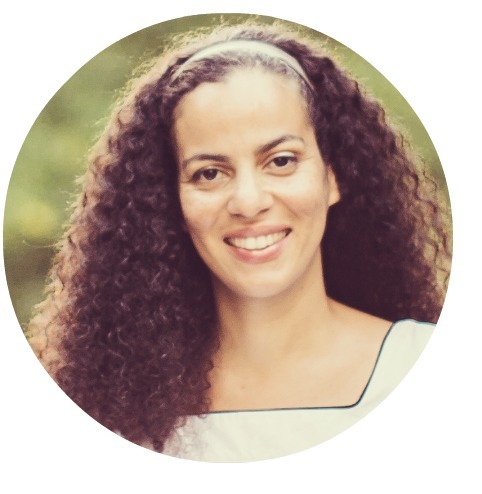 I know how busy she must be as a full-time working mom of two beautiful children, so it is a great honour to have her here at E&E sharing her outstanding skills! Hello everyone! 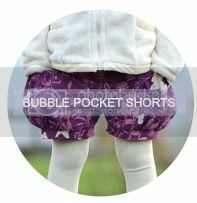 I'm Celina and I blog over at Petite à Petit and family and very recently I started a sewing blog, Let's Do Sew. 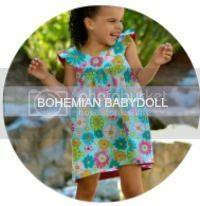 I used to sew and have my own little kids label, until recently, now I work a full time job, I blog and sew for my kids in my spare time. 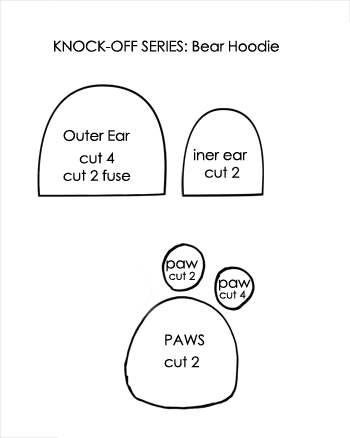 I am so excited to be part of this sewing series, it's always fun and challenging trying to reproduce an item of clothing you just can't afford or just doesn't come in the right size. There are so many inspiring labels and images on the internet, that I had a hard time narrowing down just what I wanted to do, it doesn't help that I'm terribly addicted to Pinterest and the amount of cool stuff on that site is endless. 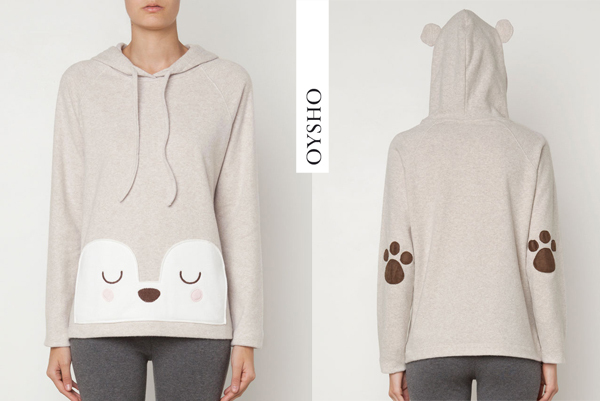 Finally, when this image of the bear hoodie from Oysho popped up on Pinterest, a couple of weeks ago, I knew I had found my knock off project. and made a cute and comfy hoodie for my daughter... 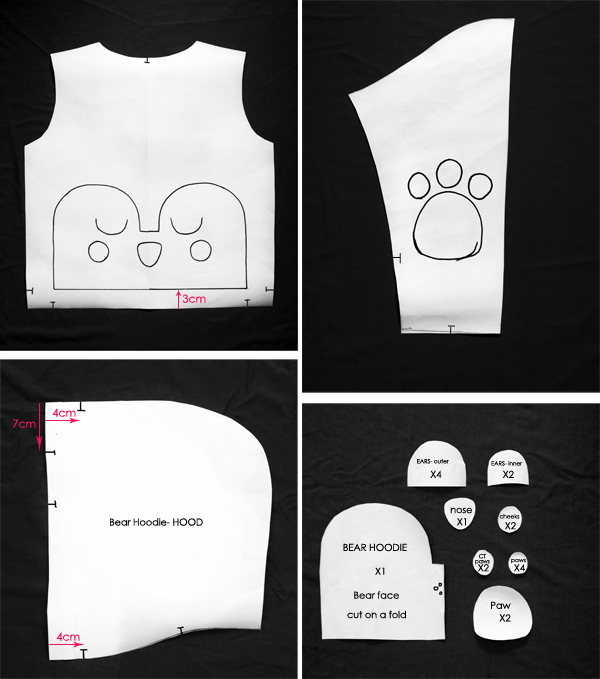 I also made my son a bear sweatshirt from the same company which you can see here on my sewing blog. I can never make one something without the other wanting their version too. 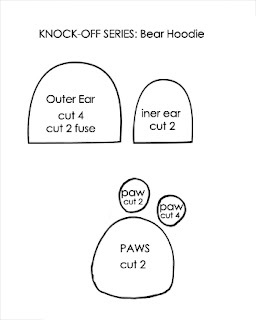 The first thing I did was draft a pattern from an existing hoodie, I traced the front, back, sleeves and hood. 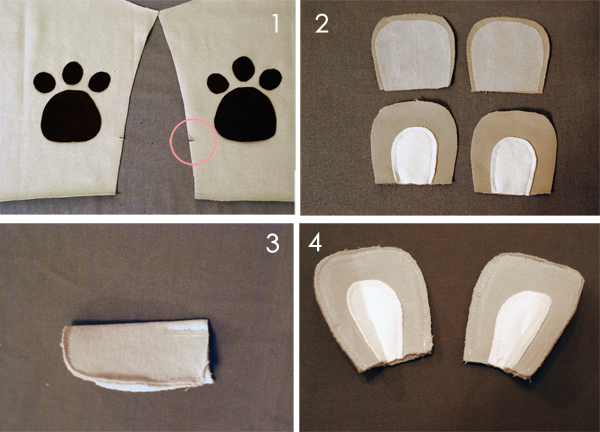 Then I grabbed my front bodice pattern and figured out the proportions for my appliqué face & bear paws (1st two photos above). 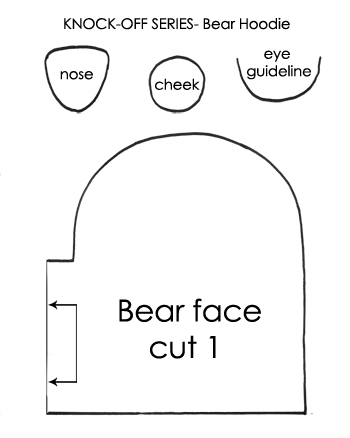 I created 2 PDF files for you to print with the patterns of the the bear face, paws and ears which you can find HERE & HERE. 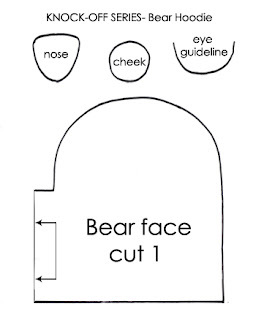 STEP 2: Pin your cheeks in place & sew all around at 2-3mm from the edge. For the nose, since I used leather I used a glue stick to hold my piece in place and then sewed all around at 2mm from the edge. 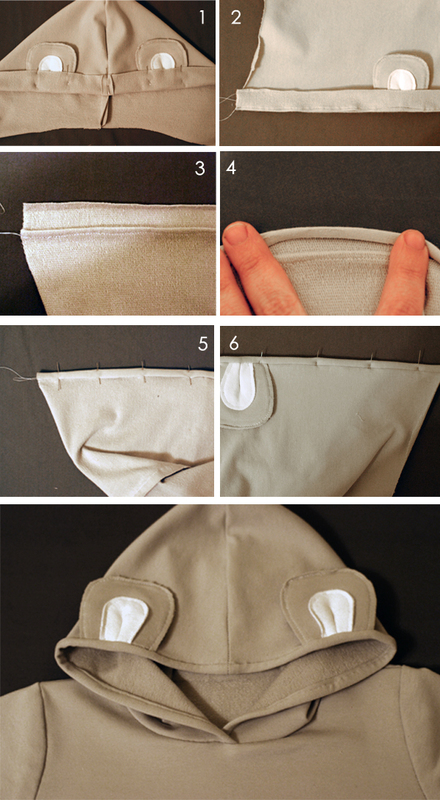 If you re using fabric or felt, simply pin your pieces in place. 10 comments on "Knock it Off - Petite à Petit and family /Let's Do Sew"
OMG!!!!!!!!!!! 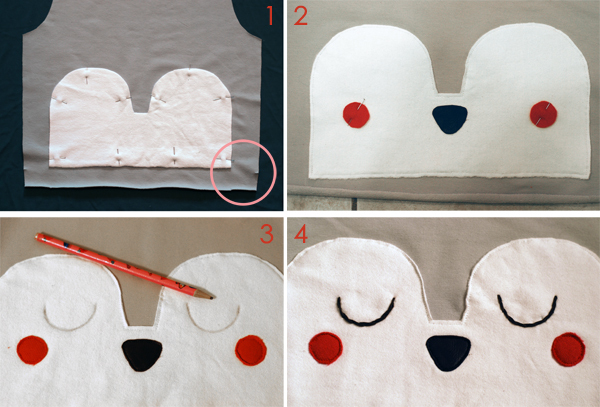 Must make NOW, this is by far one of the cutest things I have seen ever - awesome job! 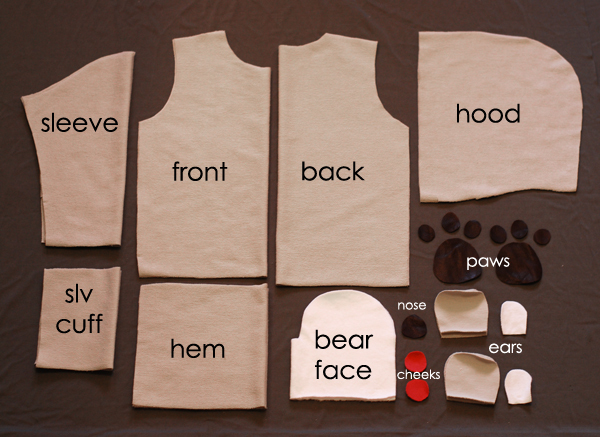 Such a cute hoodie and a brilliant tutorial. Fantastic knock off. Oh my goodness! This is so cute. I can see my four year old loooving this! Thanks for the PDFs! Thank you all for the sweet comments. I had so much fun making this hoodie and so glad I could share it. Thank you Heidi for a lovely series! There are so many amzing projects to be inspired by. Those little ears are so cute! Nicely done. Man I love Celina. She just has the best taste. SO CUTE! This is adorable! Great job. 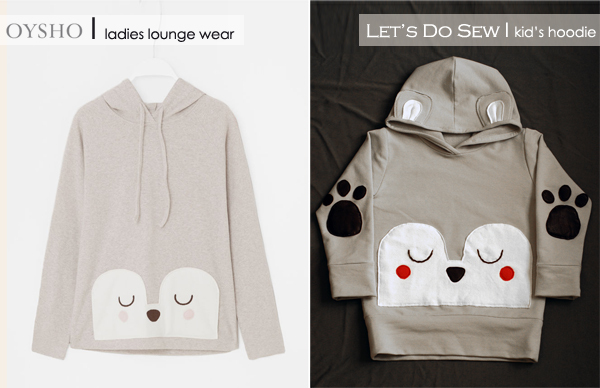 Thank you so much for sharing this really cute hoodie diy! I've been searching around the internet for this!! I love it...I'm starting this project at this very instant. hehehe!